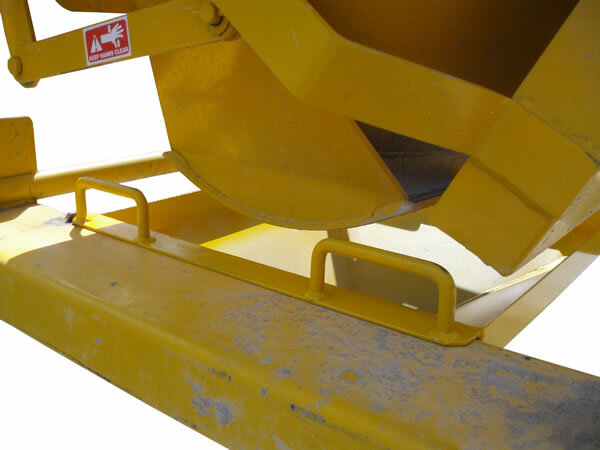 The NS-CKF200 Concrete Funnel Tray make it easy to pour concrete into columns, formwork, or any other confined space. 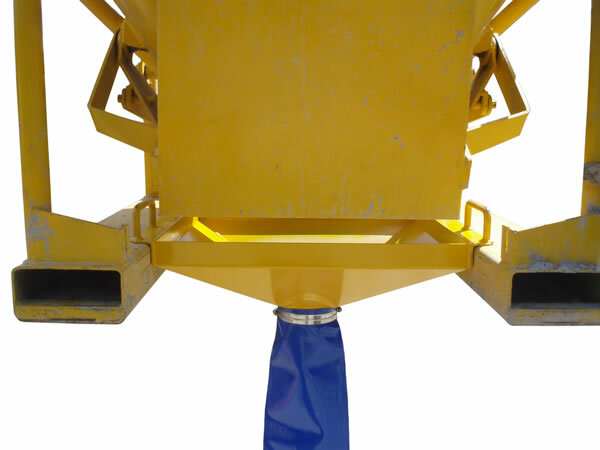 The unit is supplied standard with 1.5 metre* lay-flat hose that facilitates a smooth, controlled flow of concrete to delivery point. 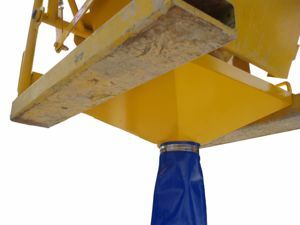 Can be easily retrofitted to existing NS-CK05 and NS-CK10 concrete kibbles while the lifting handles allow for safe and easy positioning. 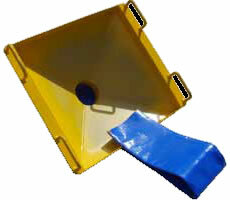 Installation or removal from kibble can be performed in a matter of seconds and the kibble’s chute doesn’t have to be removed when using funnel tray & hose. * Longer hose lengths available upon request.